In my 35+ years of breaking and training horses, I have cinched a lot of girths. I have experienced all the issues that come with cinching the western girth; pinching buckles, broken latigos, etc. The Cinch Hook virtually eliminates all issues with traditional cinching. 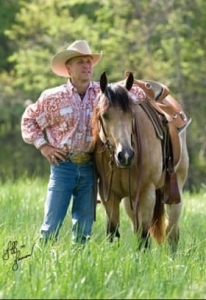 It eliminates the need to thread your latigo every time you saddle thus saving a lot of time and extending the life of your latigo. The design of the Cinch Hook allows the latigo to slide easily when tightening the cinch. No more yanking and pulling to get the girth tight. We ride over 30 horses every day at my farm and we have the Cinch Hook on all of our work saddles. We will never go back to the traditional way of cinching. 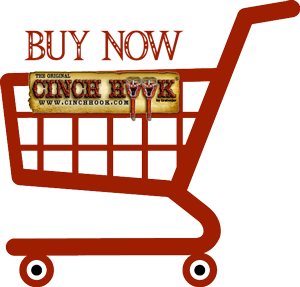 The Cinch Hook is the “new way” to cinch your girth…….